An NTA (Form I-862) is a charging document issued to individuals when there are grounds for deporting them from the United States. The NTA is issued by Immigration and Customs Enforcement (ICE), Customs and Border Protection (CBP), and USCIS. It must be served to the individual and presented to the immigration court for removal proceedings to be triggered. 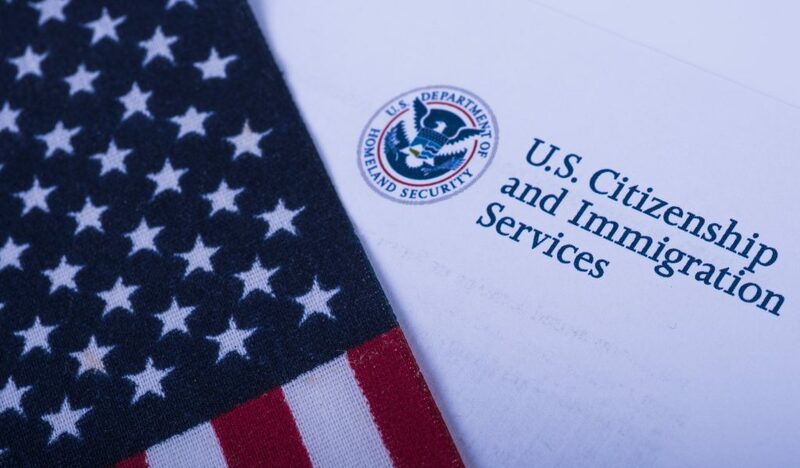 When someone receives an NTA, they must appear before an immigration judge at an assigned date and location to determine if they are eligible to remain in the country legally or should be removed. NTAs are traditionally issued under certain situations, such as terminations of conditional permanent residence, referrals of asylum cases, and positive credible fear findings. For denials of an initial application or re-registration for Temporary Protected Status (TPS) or a withdrawal of TPS when the applicant has no other lawful immigration status. When fraud, misrepresentation, or evidence of abuse of public benefit programs is part of an individual’s record, even if the application or petition has been denied for other reasons. When someone is under investigation or arrested for any crime, regardless of a conviction, if the application is denied and the person is removable. When USCIS issues an unfavorable decision and the individual is not lawfully present in the United States. A second policy memorandum issued at the same time as the new NTA guidance makes applicants for Deferred Action for Childhood Arrivals (DACA) the exception to this new NTA policy. This move essentially ends all prosecutorial discretion, a key tool used by law enforcement and prosecutors all over the country to effectively prioritize cases. In the past, immigration agencies used prosecutorial discretion when deciding under what circumstances to issue NTAs. Past leaders of USCIS have issued memos against the practice of widespread NTA issuance, noting it was impractical, would divert scarce resources, create longer wait times, and clog the immigration courts. Further, denials of immigration benefits applications are often reversed upon reconsideration or appeal. This means that thousands of cases that will ultimately be approved will be needlessly tossed onto the dockets of an already overburdened court system. If an immigration benefit request is approved on appeal, the individual must then seek termination of proceedings, which consumes even more court resources. With over 700,000 cases already in the court backlog, it’s inconceivable for the agency to manage many thousands more. This new NTA policy is both overbroad and short-sighted, not taking into account the practical effects on government resources or the chilling effect it will have on noncitizens needing to apply for or renew benefits. Our complex immigration system will become even more inefficient, burdensome, and confusing.